There is nothing more effective than healthy competition to spur innovators onwards and, in the case of Drones for Good, upwards. 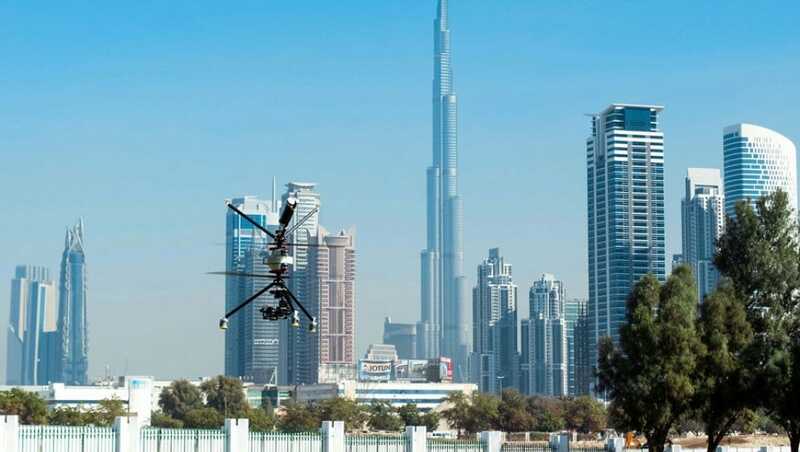 The annual international search at the UAE Government Summit in Dubai rewards the best and most peaceful ideas for unmanned aerial vehicles – whether lifesaving, forest-replanting or landmine-hunting – as long as the flying machines and robotics make the world a better place. Drones are fashionable now, proven by the fact that in its first 2015 initiative there were more than 800 entries from 57 countries. Innovative uses ranged from surveying slums or delivering transplant organs to a shark-deterring Robolifeguard. 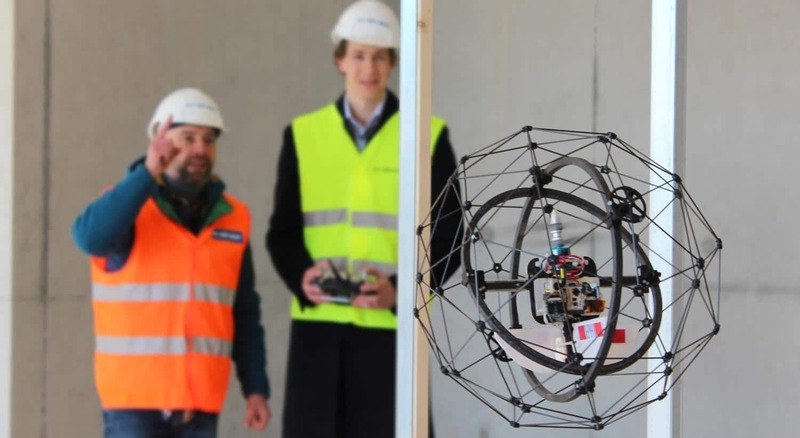 The one million dollar grant prize money was awarded to Switzerland’s Flyability, whose collision-tolerant Gimball can enter confined spaces and safely fly close to humans in dangerous search and rescue missions, as a fearless service angel. In 2016 the Loon Copter flew, floated and dived underwater to grab the prize money. Named after a diving duck commonly found in Michigan, its applications include underwater search, environmental monitoring and above and underwater structure inspection, while domain experts in marine biology and other research and application domains could benefit from such a versatile vehicle. Competitions like this are important, because it’s not just technology that needs research and development, but the long term social application of it too. Tags: Awards, Drones, Economy, Employment, Environment.